Getting a tattoo is permanent, but what if you can’t decide what you want? 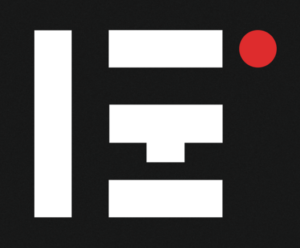 Inkhunter lets you try out a tattoo before you commit to ink. Tattoos are permanent, so what if you can’t decide that to get? 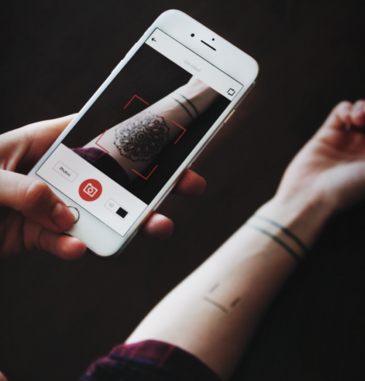 Inkhunter gives tattoo hopefuls the opportunity to try on a tattoo before they commit to it. You don’t even have to rock any ink with Inkhunter, you just use the app to show what yourself would look, like sporting different ink. 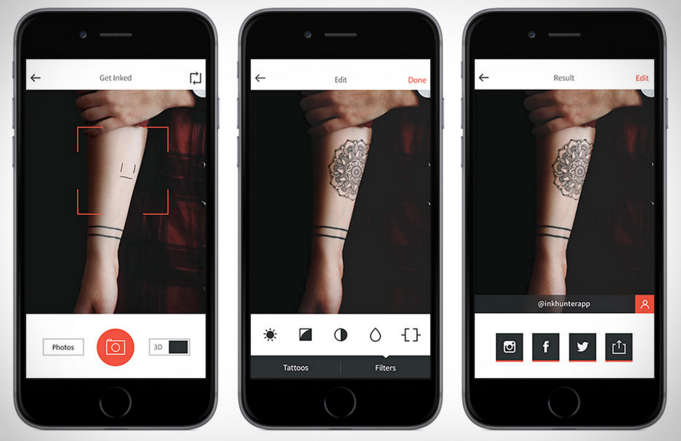 Start by downloading the app, and then upload a picture of where you would want to get the tattoo. Next upload the design you’re thinking about getting, and overlay it onto your body photo. You can see what the tattoo would actually look like in the place you want without getting permanent ink. Share the picture with friends and on social media, and see what other people think. Inkhunter is a cool way to see what a tattoo would actually look like, before getting permanent ink.